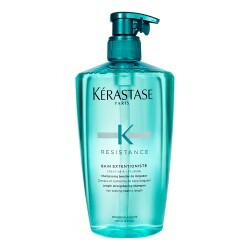 Lightweight conditioner to provide resistance to hair and prevent breakage. Take care of your long hair. 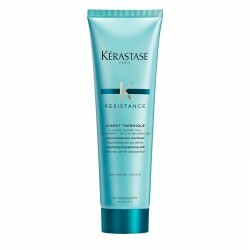 Fondant Extentioniste conditioner provides strength to long hair with a tendency to break so as to make it become more resistant and elastic and, thus, protected against breakage. Your hair will be stronger and hydrated. 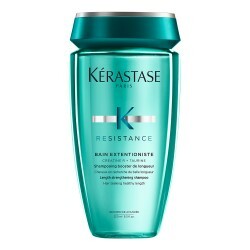 Give resistance and nutrition to your hair without weighting it down. 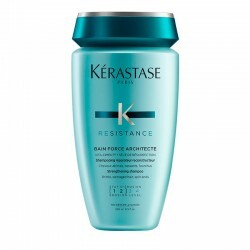 Hair becomes more resistant and stronger. It helps seal the cuticle. How to apply Fondant Extentioniste? Remove excess of water with a towel after bathing your hair with the proper Kérastase shampoo. 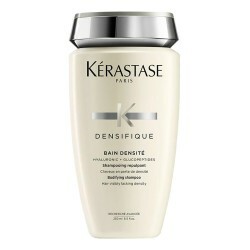 Apply a small amount of this conditioner to mid-lengths and ends, detangle your hair and leave it on for 2 or 3 minutes. Rinse thoroughly. Creatine R: it is an association of Creatine, optimal for reinforcing the internal structure of hair fibre, and Ceramides, cuticle recovery lipid. 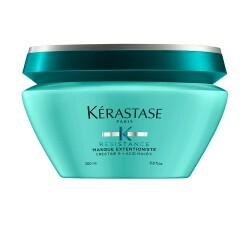 Amino acids: they strengthen hair's internal structure. Lipids: they restore the hair's surface. 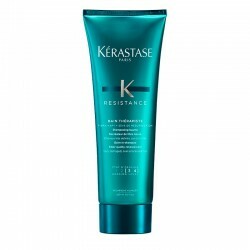 Enriched with maleic acid: it penetrates the hair fibre, reinforces the internal structure of the hair and seals the cuticle. Fran Marín, stylist in Javier Equip S.L. 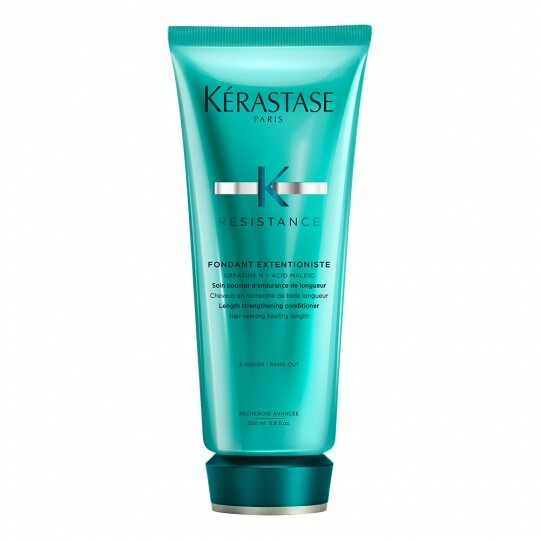 The Extentioniste range has been created to enhance long, strong and healthy hair with a shiny, vibrating finish. It is a range aimed at taking care and protecting hair fibre and also promoting a healthy environment for optimal hair growth. 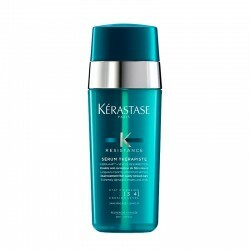 Shampoo to promote healthy hair growth. 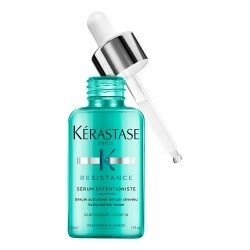 Energising serum to stimulate strong and healthy hair follicules.